Headed out to t his Life and Songs of Emmy Lou Harris show tonight! SOOOO excited. Emmy Lou is one of my favorite musicians. With this incredible line up the show promises to be a once in a lifetime event! I paid way too much for the tickets and then had to fess up to my hu bby. He got over the sticker shock. Though not listed, I am pretty sure Sam Bush will be playing in the band tonight. Lots of great music headed to DC this winter. Infamous Stringdusters have 2 nights at the State Theater next weekend. Followed by Donna the Buffalo in 2 weeks. 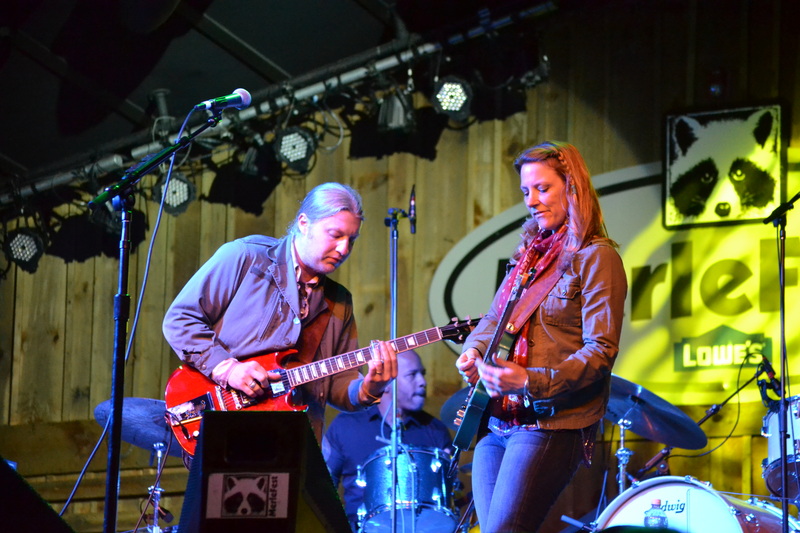 February brings Tedeschi Trucks Band to the Warner Theater on the 20th. Tedeschi Trucks at Merlefest Year?? Then the DC Bluegrass Festival in Tysons on the 28th featuring Earls of Leicester and Tim O’Brien to name a few. All my photos seem to be from Merle sometime over the last 10 years. When I retire I want to organize all these digital photos so I can locate them more easily! Will report back on the show!